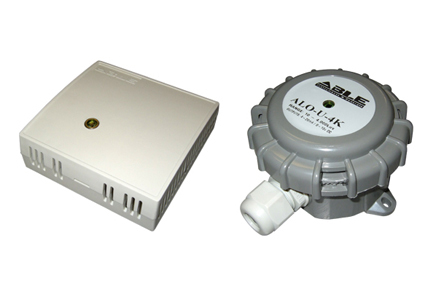 ABLE light sensors are available in outdoor and indoor mounting configurations and measurement ranges up to 20,000 Lux. Custom ranges are also available. All sensors are individually calibrated to internationally traceable standards.